1. It use electric air compress,automatic working,easy and safe for using. 2. Thicker heating board,suitable for big sizes printing or industrial using. 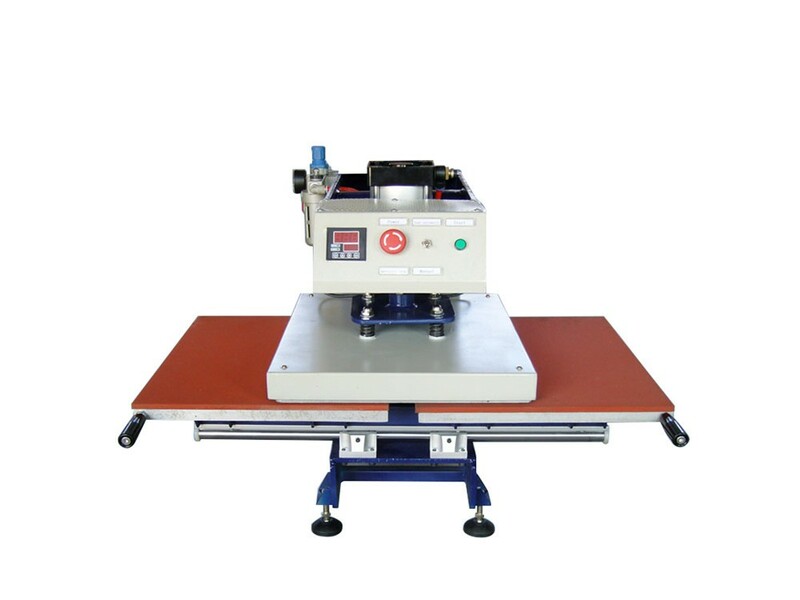 Pneumatic heat press machine is used for garment heat transfer and sublimation printing . 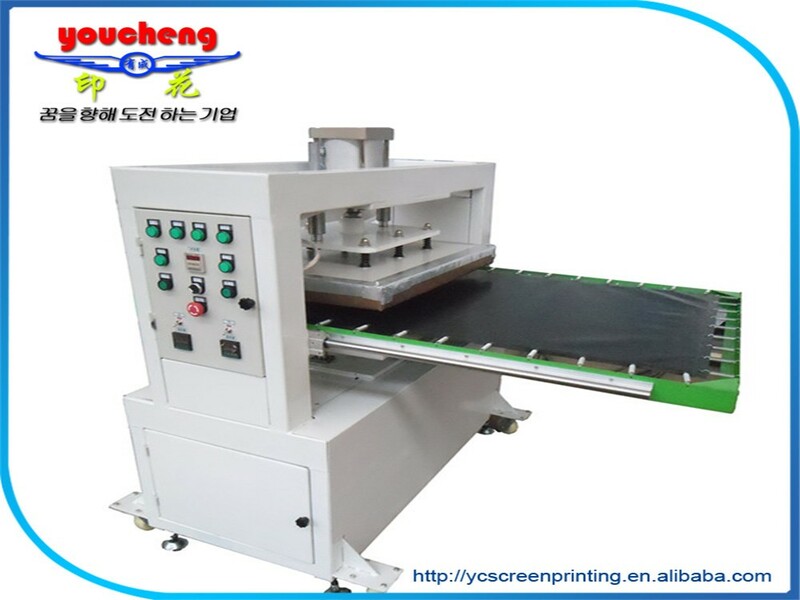 Its principle is that putting the textile in the plate, then put the heat transfer paper on the textile, press the heating plate. 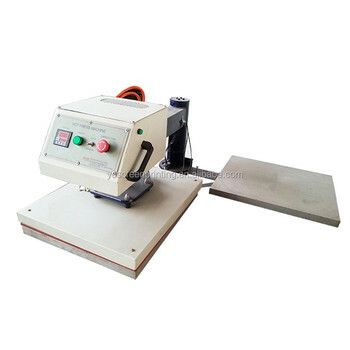 By the air pressure , you can set the pressing time , when time is out, it will raise the plate automatically . And it will repeat the action again and again. Temperature can be set 0-250℃, time can be set 99.99s. It has manual and automatic functions . 1: Warranty 1 year, if any part is broken within 1 year, we will send a free replacement for you , while the dispatched charges is borned by buyer. 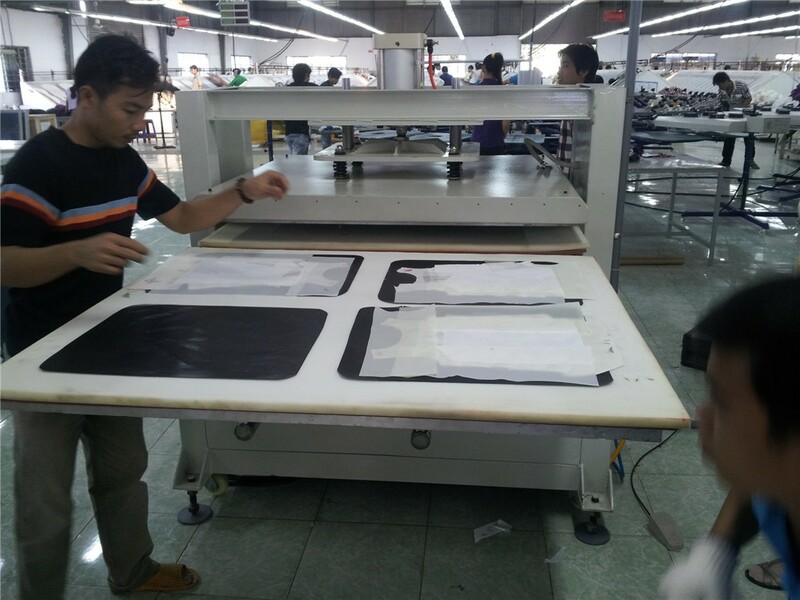 2: Our engineers will be abroad to help you install the rotaty screen printing machine and train you how to use the printer until you can run the machine . 3: Any problem , we will help you answer at the first time , no later than within 10 hours. We will try our best to solve the problem via email or teleconference. 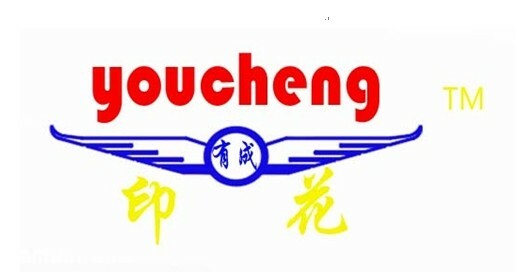 4: We will give the best price to our agent , if you wanna be our agent and cooperate in the long run, we will surely send you best price with technology support. 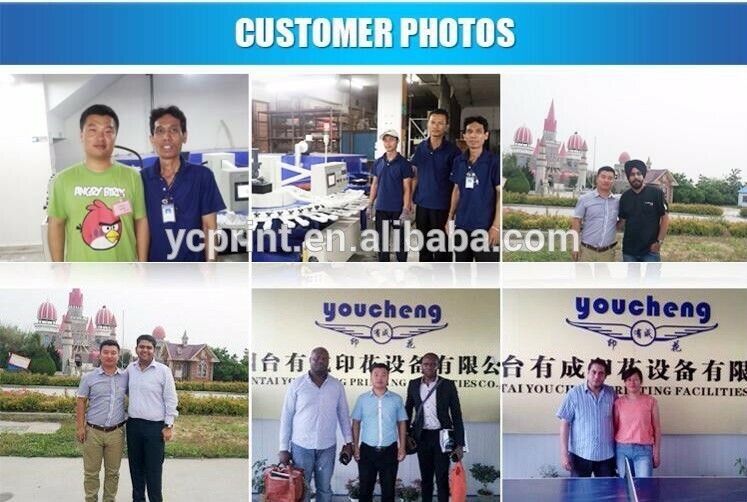 Youcheng Screen Printing Machinery Co.,Ltd( Yantai) , is a professional textile printing machinery supplier since 2002 .Our printer is made in China-Korea, main technology is introduced from Korea, printing precision is very high, precision error is no more than 0.01mm . 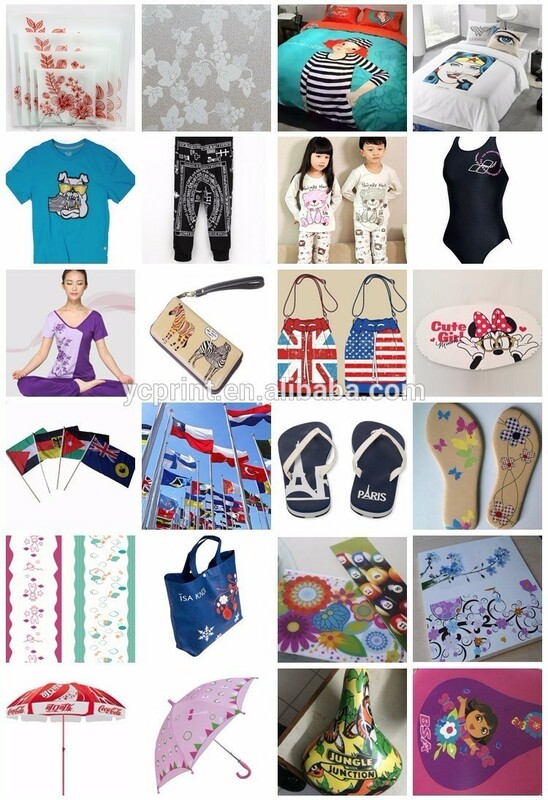 Compared with great brand M&R and MHM , we are aiming at to the great brand in Asia, supplying best serive for garment and textile industry to satisfy their requirements . A:Netherlands, Poland, Russia , Japan , Korea, India, Indonesia, Thailand, Vietnam, Cambodia , Uzbekistan, Belgium, Italy, Turkey, South Africa, UAE and so on .